No matter the age of the learner, Julie Walsh-Hembree has always been passionate about education. 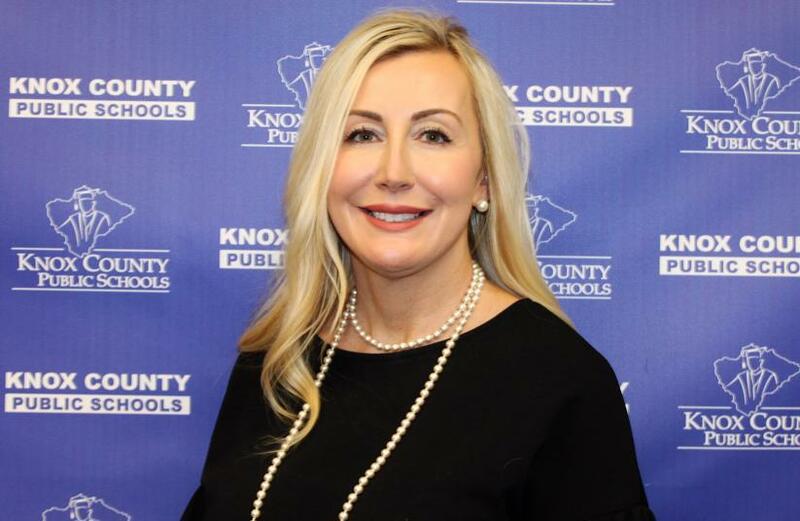 Hembree, former director of Knox County Adult Education, is no stranger to the classroom. She began her teaching career as a preschool teacher for three years before the adult education role. 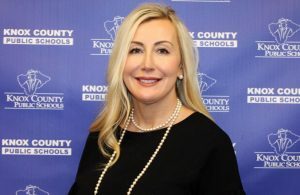 In 2019, Hembree is looking forward to returning to Knox County’s classrooms to share her love of the arts. Hembree has been hired through a Federal Title IV grant as an itinerant art teacher for the district’s elementary schools. Hembree will be visiting all schools one day a week, working with students in the 2nd through 4th grades. 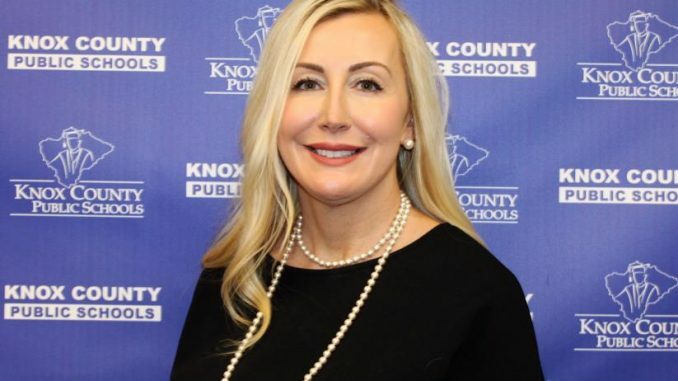 At a time when arts and humanities are frequently underfunded in public education, Knox County is looking forward to having Hembree in the district’s classrooms. “While I enjoyed my time with adult education, I look forward to sharing my enthusiasm for art and music with young minds and helping to connect their learning interest to the other facets of their education,” said Hembree. Hembree hopes to inspire young leaders to find talents that they didn’t realize that they had. “This is a wonderful opportunity to enable children to think and express ideas. “Through the use of paint, music, dance, and drama, students will be encouraged to think creatively with an open mind and build upon their interests,” said Hembree. She is already making an impact in classrooms. During the first two weeks of January, Hembree visited schools and quickly got started with lessons. “They are so much fun to be around, they have inquiring minds and are not afraid to ask questions,” she said. As for the future, Hembree has plenty of lessons planned for students. She plans for students to learn about many famous artists such as Van Gogh, Picasso, Georgia O’Keefe, Monet, and Kandinsky. There will be styles for all tastes, including Pop Art, Expressionism, Contemporary and Abstract. The ultimate goal, however, is for students to discover the artist in themselves. “Through exposure during lessons and recreating pieces of art specific to that artist, students will be encouraged to be innovative and express themselves,” said Hembree. Keep an eye on the Knox County Public Schools website in the upcoming months as we feature some of the artwork created by students.